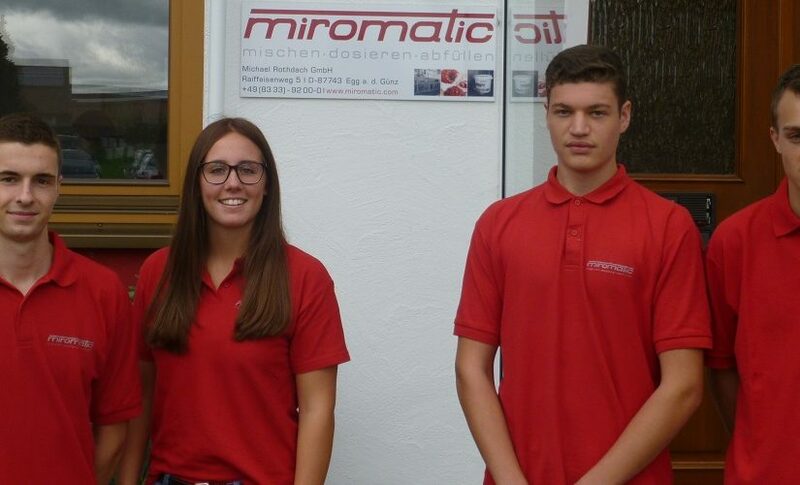 After purchasing your system, service is key as the team from miromatic help you to secure the best possible benefits from your system over the long-term. Servicing or renewing, installing or trouble-shooting – our experienced service team is ready to help. Quality requires experience and the right measures. 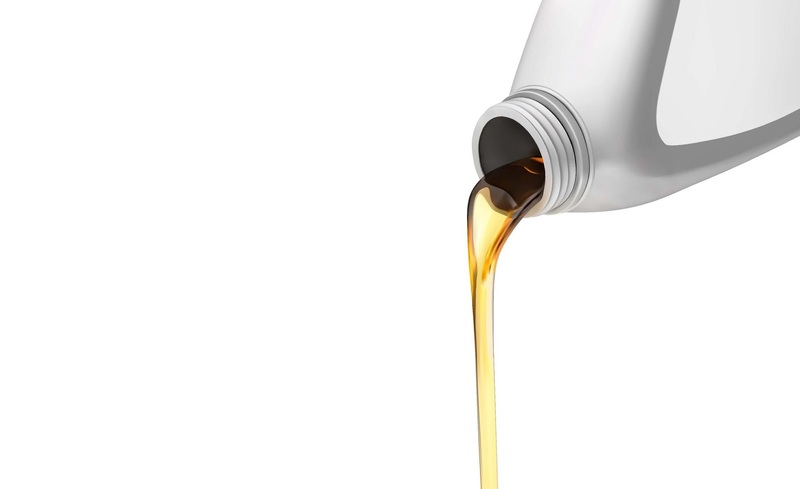 Each of our products is formulated for the needs of your company. 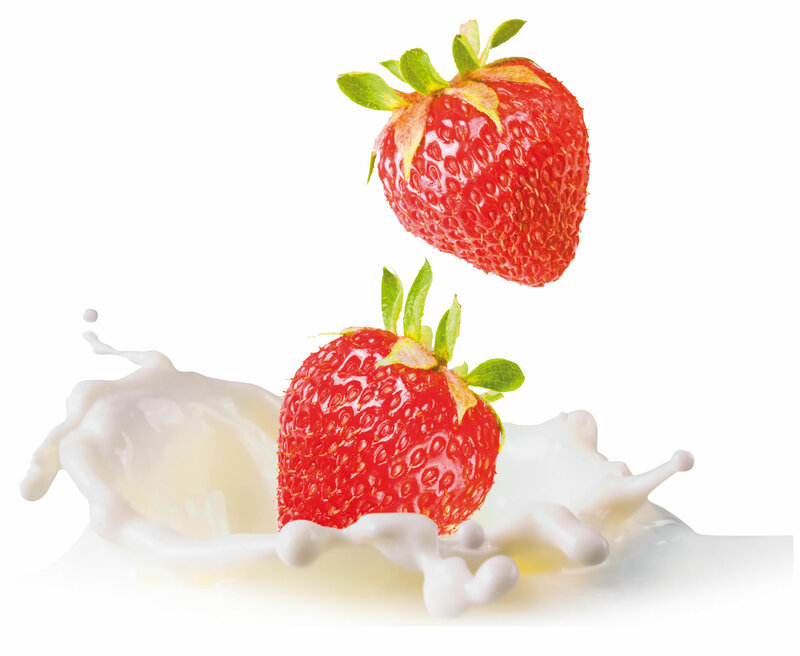 Modern technology, matured systems, uncompromising when it comes to hygiene – products from miromatic ensure your foods are top quality. 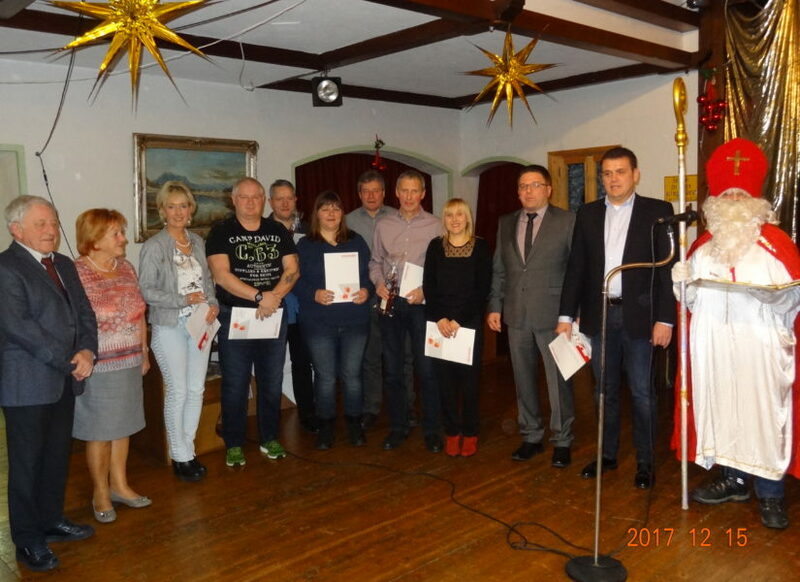 Successful family company seeks growth and new talent: Team members with confidence. 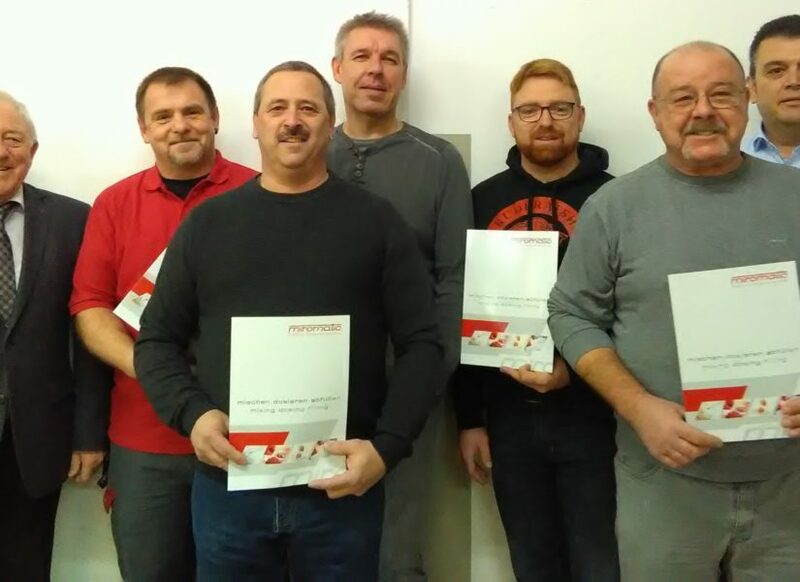 Apprentices who want to develop a solid base for professional success. Find out about our current vacancies here. 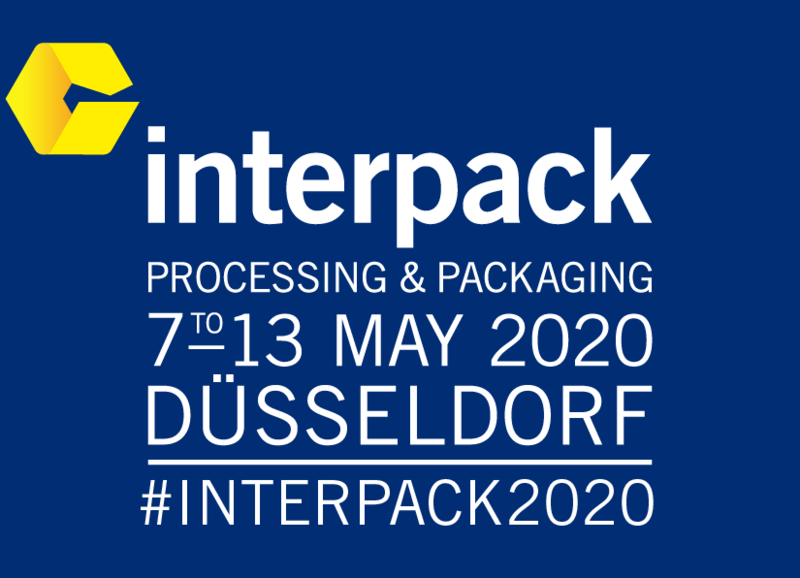 For your applications in the food and non-food sector! The original from the inventor. 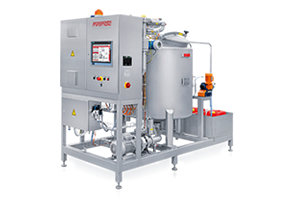 The mixing control systems from miromatic are still setting the standards today, when it comes to homogeneous and hygienic mixing systems that are simultaneously precise, efficient and economical. You can minimise your product losses with our systems and our experience. 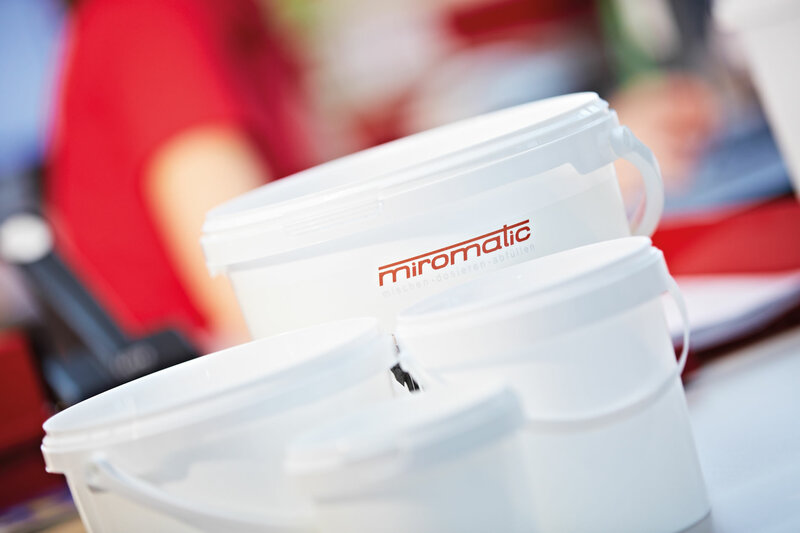 You can fill your tub and canister packages with a broad range of products, with the miromatic filling systems. Flexibility, reliability and durability are the main characteristics of our filling technology. 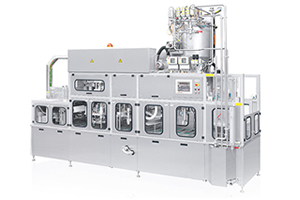 Product hygiene and process reliability start with the product lines. 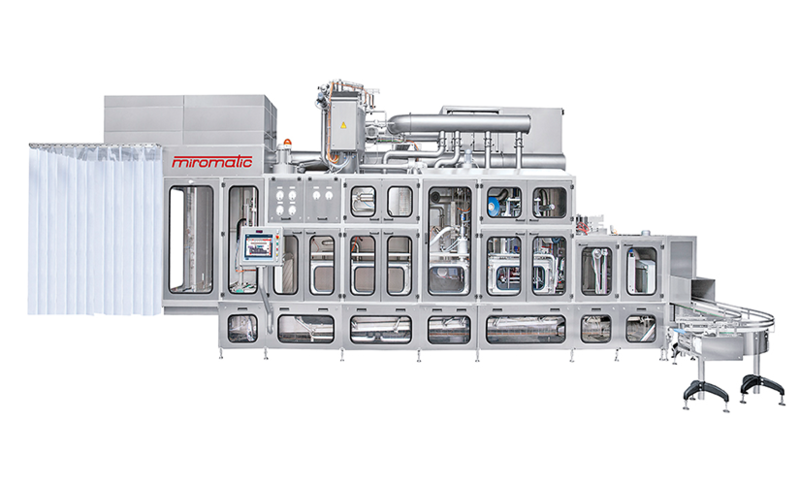 The semi-automatic solution from miromatic for separating, filling, sealing and capping can be arbitrarily adapted to your requirements. 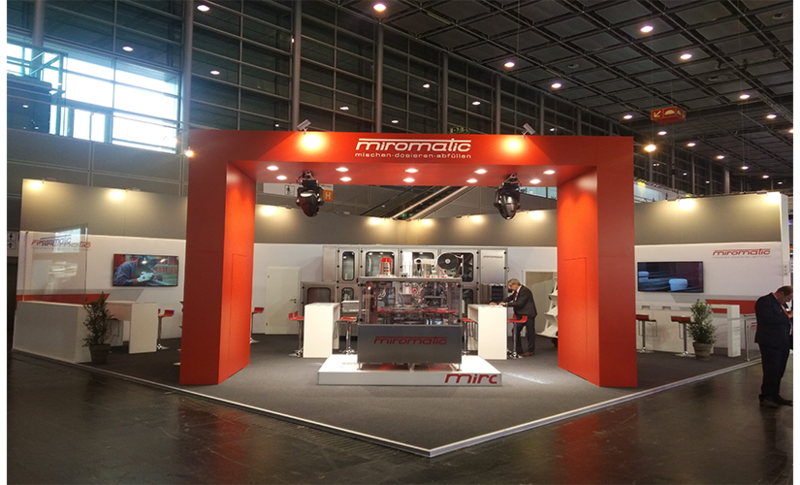 The miromatic stockpiling systems precisely harmonise container stockpiling with the upstream work step. With stockpiling times of up to 60 minutes, your operating personnel can be deployed more effectively. 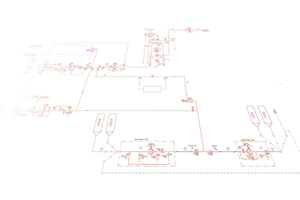 With the process technology division, miromatic offers you optimally tailored process planning and implementation that is always tailored to your individual requirements. The right measures, tailored to your needs. 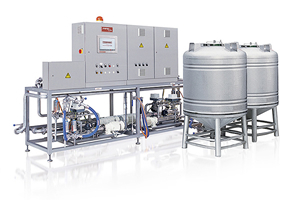 From the European market leader for filling and mixing systems. 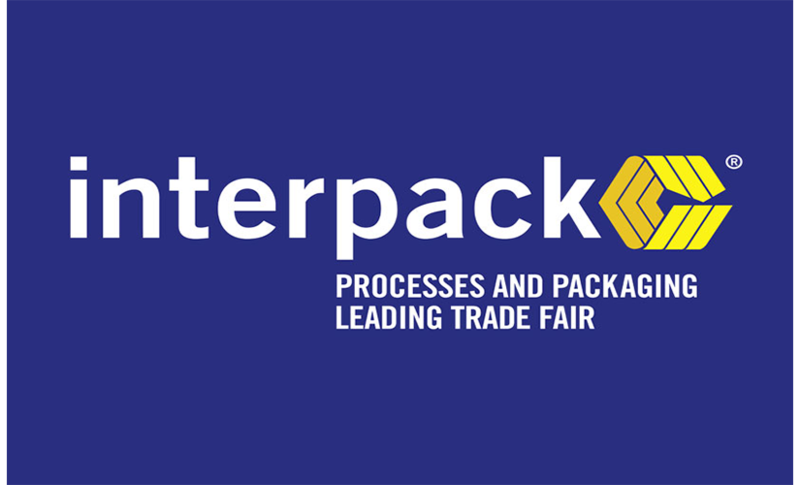 For companies that want the best, in order to achieve optimum goods production. 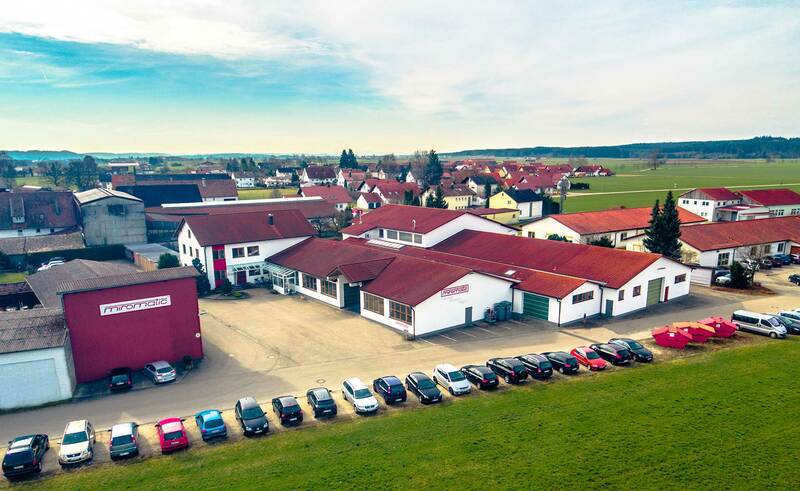 Process technology that guarantees the highest quality. 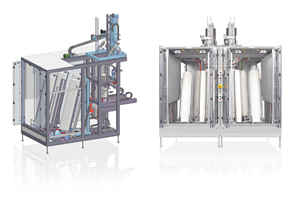 When it comes to your mixing and filling systems, stockpiling systems and handling stations, we work every day with renewed vigour on the optimisation of proven standard solutions that can be flexibly adapted to the situation in your company. 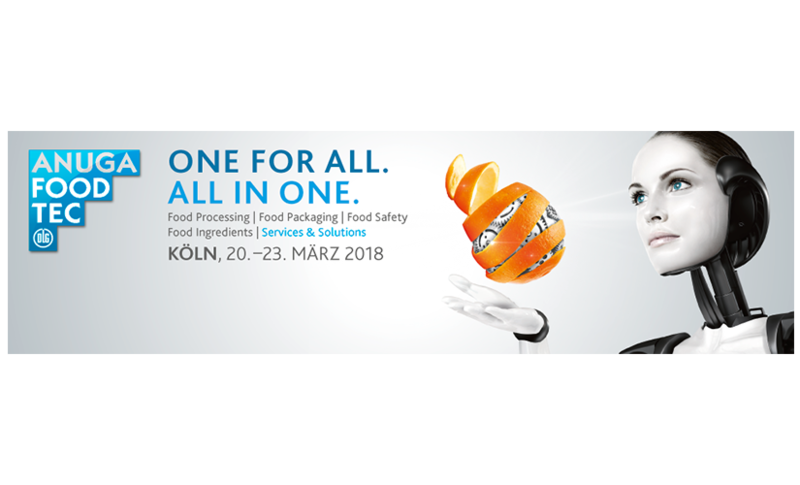 Reliable, easy-to-use and innovative – here you can discover why products and services from miromatic are essential for the foodstuffs industry. 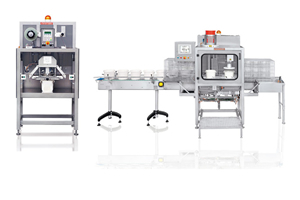 With the type COM-A aseptic tub filling system, miromatic delivers an uncompromising complete concept dedicated to maximum product safety. 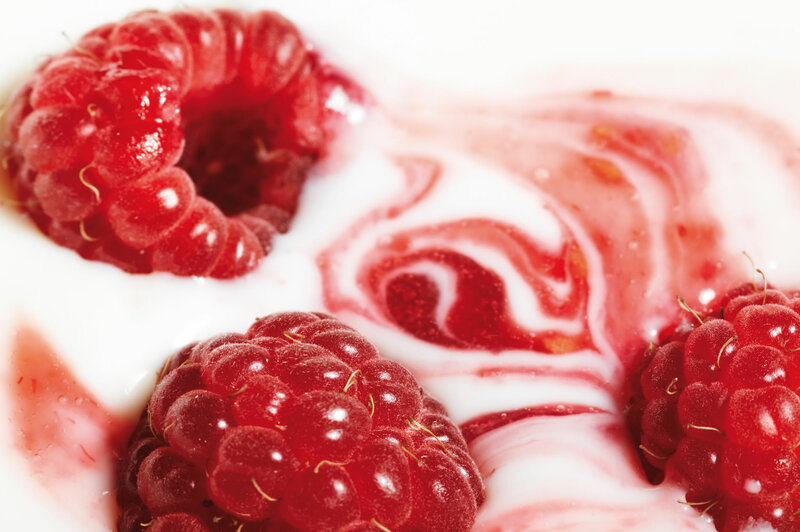 Our experience for the market success of your product – miromatic is the European market leader for hygienic tub filling systems and fruit yoghurt mixing systems.